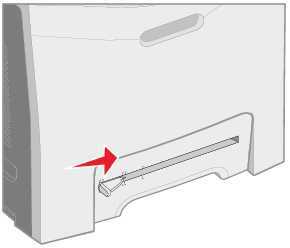 If a user has attempted to use the manual paper feed slot while the printer is using the automatic feeder, this error will come up. Be sure to only use the manual feed option when the printer is specifically set for it. This error usually means that the size of the paper in the tray does not match the paper configuration that is set in the paper settings. Change the setting or the paper type. Once too many documents have been printed but not taken off the tray, the machine will stop printing because the output tray is considered overloaded. Clear the printed pages off the tray and continue. This could be an issue with the lamp, fuse or thermostat. Some models allow the user to change the fuser temperature settings. If your model does not support this feature, or it doesn’t resolve the problem, contact technical support. 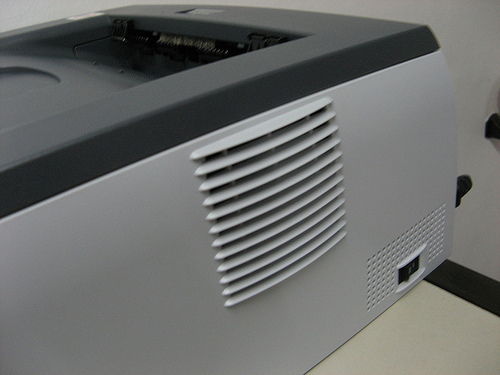 The cooling fan and vent are essential for properly cooling some devices. This error indicates that the cooling fan is not working. Fans are important because they keep hard-working machines from overheating. Contact technical support or a repair shop. These are the most common errors you are likely to encounter with an IBM printer. In many cases, these are simple to resolve. If your error message isn’t listed, consult the manual for your device, or contact technical support for more help.